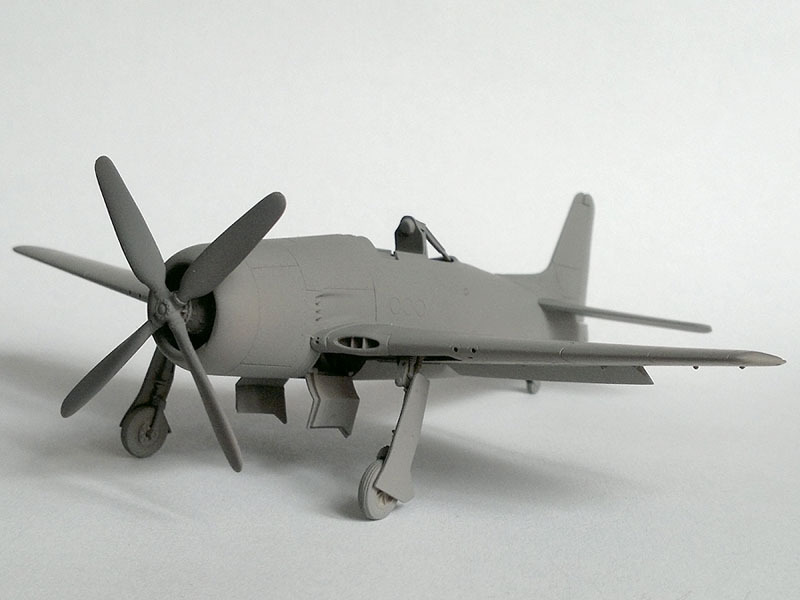 Model F8F-1 is on sale for a week. The first kits have already reached consumers. In our casting room casters are working hard, the floor above sets are just packed for shipping. 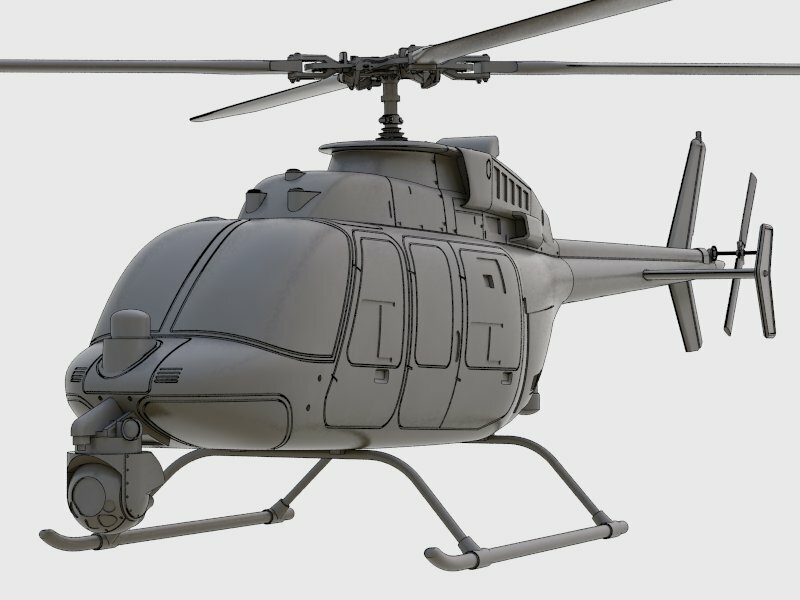 It makes an opportunity to show pictures of model built by Marcin for test. Model shows parts of resin assembled and primed. The pictures do not show vacu canopy and photoetched parts. 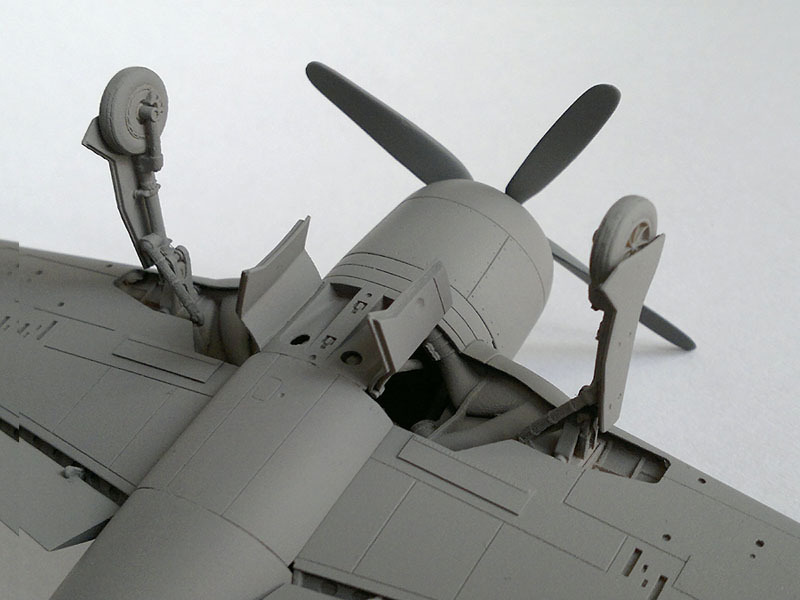 Well you can see the surface details, interior details of wings along dropped flaps and landing gear bay. 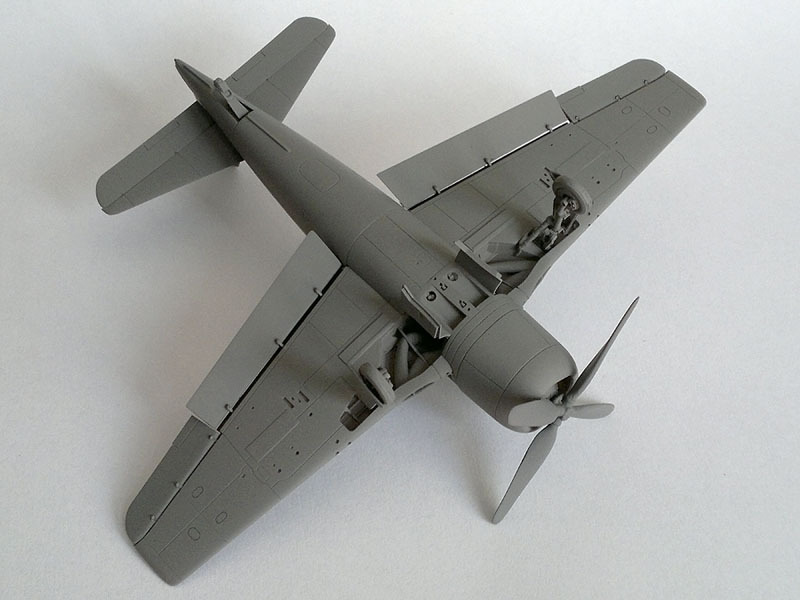 Sir, this week I ordered one of your Bearcat kits from Pacific Coast Models in the US. Being very interested in aircraft the French operated in IndoChina, would you please consider producing a 1/72 kit of the P 63 A/C King Cobra? P-63 is a very intersting subject, especially in Normandie-Niemen markings. I had an old Toko kit, but we must agree it was not an easy build kit. 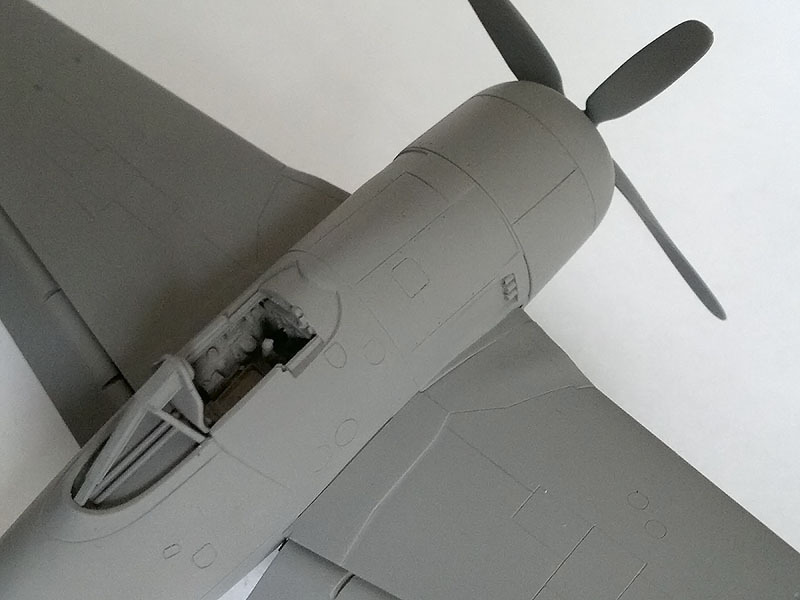 We did not discussed about the P-63, but I need to express, that I would buy a good kit immediately if available. Probably we would not release it, but please be sure we will speak with team about.